Some of the biggest unintentional lies we are told growing up are from our parents. 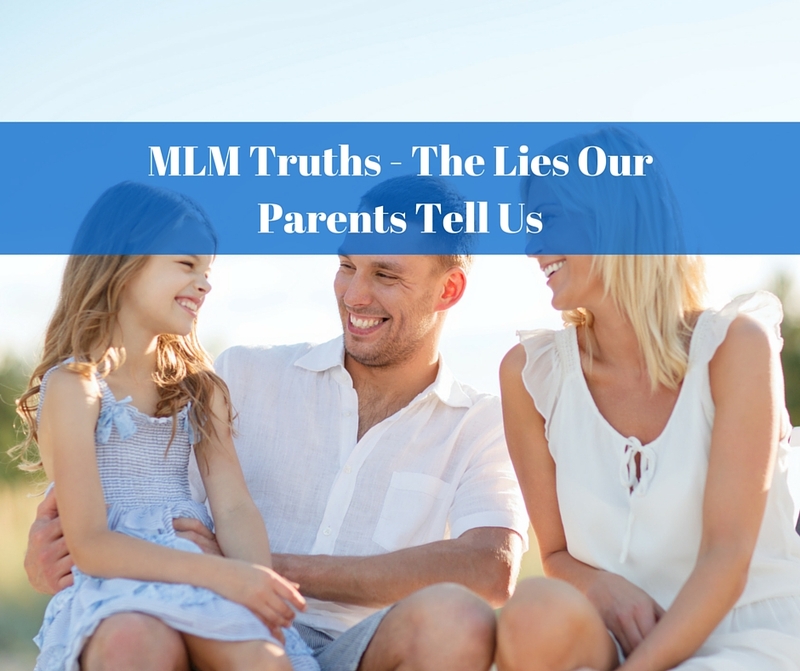 Some of the biggest truths about success in our lives are MLM Truths. I heard this the other day listening to an audio from one of the top earners in the world in Network Marketing, Holton Buggs. This made so much sense and was so true that I had to post this and share with everyone. Holton Buggs is a true rag’s to riches story. If you want to find out more about Holton visit his website here. So what I’m going to do is give you the cliche and you fill in the blank…. this will confirm to you that you have been taught the same unTruths growing up as the rest of us. Go to school get a good _________ so you can get a good ________. On your way to success make sure you play it ___________. Good things come to those who ________. Money doesn’t grow on ______. All Rich people are going to _______. If it sounds to good to be true it probably _______. So, did it work? I would guess that most of you filled in the blanks with exactly what you were taught growing up either from your parents or just society in general. These sound familiar? I can tell you that most of these just aren’t true. Getting a good education DOES NOT guarantee you will get a good job, heck it doesn’t guarantee that you will get a job at all. Below is a short excerpt I found with Holton Talking about these 8 lies. Understand these are not the only mistruths we are told growing up and I’m sure our parents are only telling us these things because they believe they are helping us. The MLM Truth of the matter is that if you work hard at the right things you will have success. If you have the right vehicle, if you educate yourself, and you put in the time and effort you can and will be a huge success. The difference from the things we were taught growing up is that you will be building YOUR Future not somebody else’s. 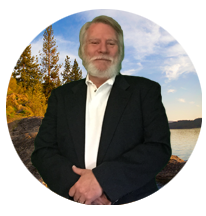 So YOU need to make that decision, are you going to believe the lies you were told growing up or are you going to take action and change not only your life but the lives of your family forever. It’s up to you to ACT NOW! Understand that nothing in your life will change if you DO NOT Take ACTION! If this Post, MLM Truths The Lies Our Parents Tell Us, has inspired or helped you please share this around and let me know your thoughts below. It’s funny how the times have changed. When our parents were growing up this was the truth for them. My, my…how the times have changed. Tomorrow will hold a new truth.